Is car financing really the best way to get a car? No! When most people start looking for a new or second-hand car, they assume that car financing is the only way to go about it. There are a number of alternative financing options to get you behind the steering wheel and traditional financing from a bank isn’t always the best way to go about it. One of the reasons why an increasing number of people decide to forego financing from a bank is due to the high interest rates. Car financing is usually one of the types of loans where banks charge the highest interest and these added costs mean that your car will cost you much more (sometimes double the amount) than you think you’re going to pay. Another reason to investigate different financial models for car ownership is the fact that banks don’t always extend loans very easily anymore. 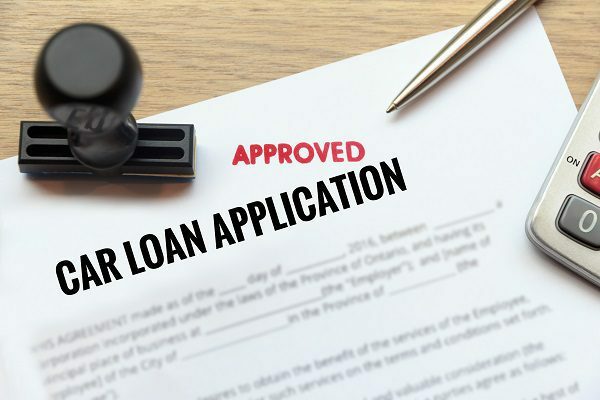 If you have a less than stellar credit history or if you have been blacklisted in the past, then you may find it particularly difficult to get a loan from a bank. A great alternative to car financing is a rent to buy option. At Earn-a-Car, you can get instant approval for your vehicle and you will pay a monthly ‘rental’ fee until you eventually own your car. In a few short years, the car can be yours without you ever having to pay interest to banks. Need more information about rent to buy car financing? Then contact Earn-a-Car today.